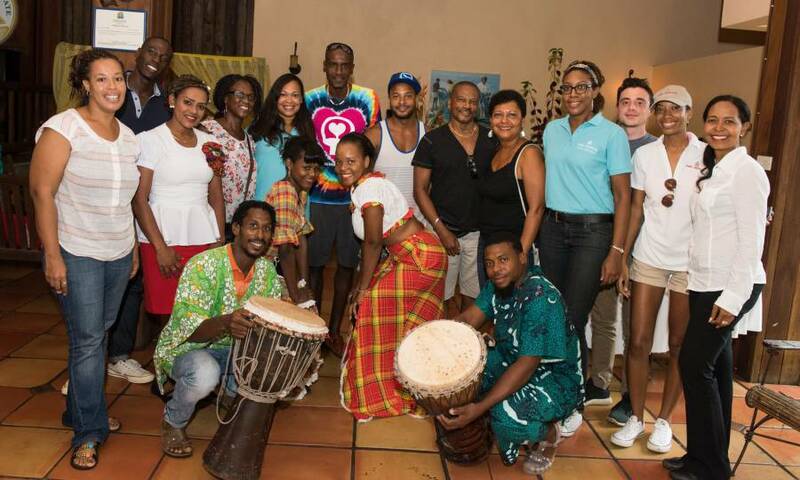 Actor Brandon Jay McLaren explored Grenada last Friday, and posted ball-by-ball coverage on the Grenada Tourism Authority’s destination Twitter page, @discovergrenada. 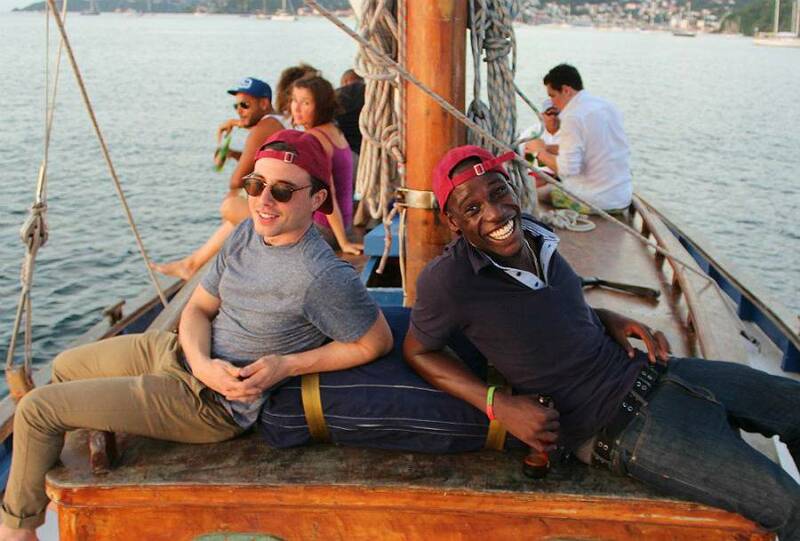 This celebrity Twitter Takeover showed 26,000 persons the range of activities that could happen within a day in Grenada. “This social media marketing tactic allowed us to tap into Brandon’s 20,000+ Twitter followers, while boosting engagement on the Discover Grenada twitter page. Brandon has always interacted with us on twitter, and we were overjoyed when the opportunity arose to have our followers see Grenada through his eyes,” said Kered Clement, eBusiness officer at the Grenada Tourism Authority (GTA). The tour on Friday, 30 October included rum sampling at Rum Boat Retreat; a coconut water drink at Concord waterfalls; a spice and cocoa production tour at Dougaldston Estate; lunch and musical entertainment at the Belmont Estate; and sunset sailing aboard Savvy. “In my father’s hometown Grenville. Shout out to all my friends and family,” tweeted Brandon. His Grenadian father, his mother, the reachwithin team, and officers from the GTA joined him on the tour. 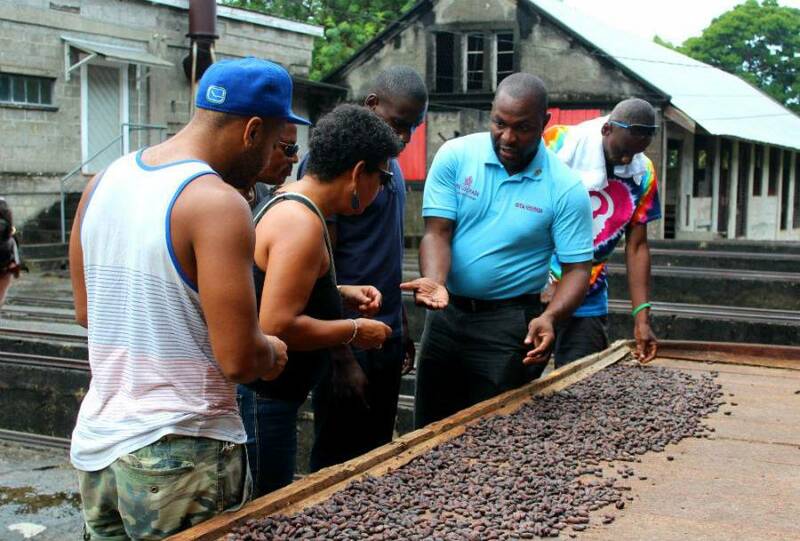 “Knowing where you come from, history, lineage, tradition; these are all themes that have been central to the human experience for centuries and, for me, Grenada is at the center of those themes,” said Brandon McLaren. McLaren also opted to tour Grenada by foot, running over 20 miles from the south to the north of the mainland for the ‘A Run for Grenada’ campaign on the 1 November. This reachwithin.org charity run with Grenadian athletes generated US$13,000 in crowdfunding to support children in all of the care homes in Grenada.